At Rivendown, we treat each customer as an individual, and adapt to suit their needs. Puppies attending for their first groom need more time to ensure that their experience is a positive one. Older dogs are treated with dignity and allowed to rest when they need. All our customers are dealt with in a calm, professional manner, in a relaxed atmosphere. 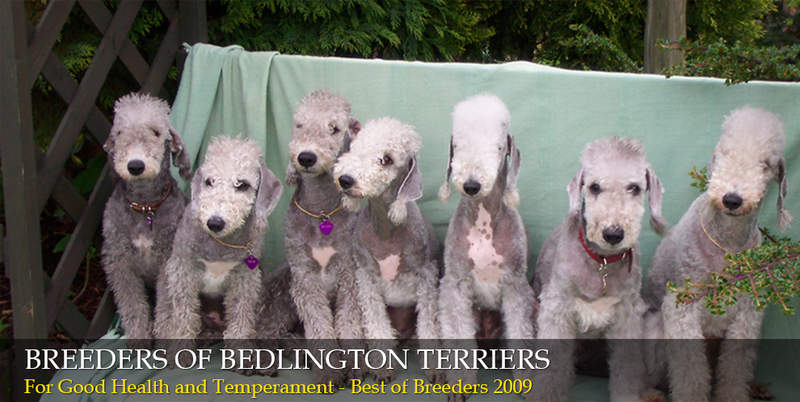 With over 25 years experience in the animal grooming industry, you can be sure you pet is in good hands. 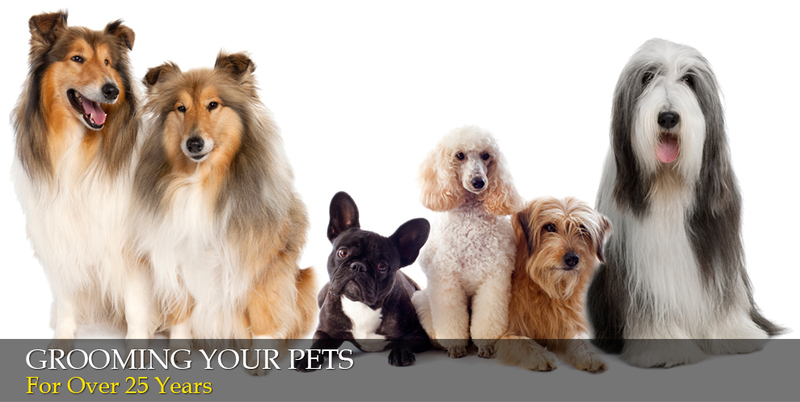 Our staff is especially trained to groom or train all kinds of dogs. Rivendown All Pets Grooming Service is a member of the British Dog Groomers Association and the Pet Industry Federation.